CESA offers high quality language programs for ALL abilities. You can immerse yourself in the language and culture of a country for a few weeks or several months with start dates throughout the year. CESA has years of experience and has built relationships with all of the language colleges. All Gap Programs are held in accredited, quality language schools, providing language tuition for beginner to advanced levels, on courses of 1 to 36 weeks duration. 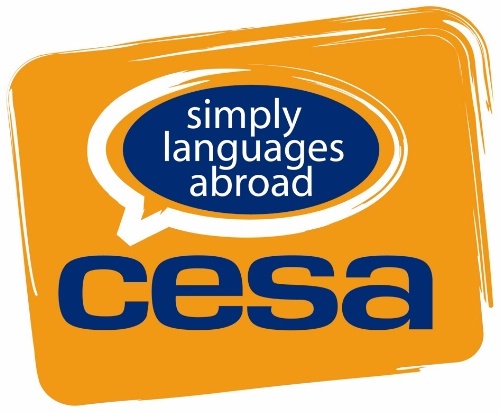 CESA Languages Abroad is based in the UK and has been offering language programs abroad; across Europe, Latin America & further afield, for students from the UK, USA, Europe and beyond for over 30 years (est. 1980). 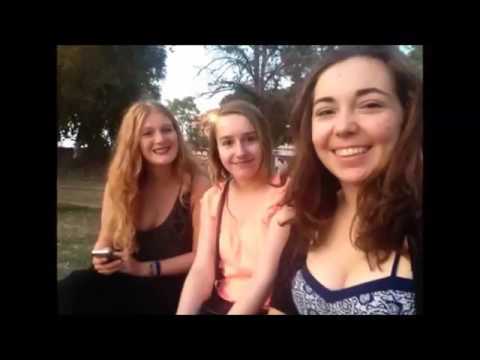 Gap Year courses provide total immersion in the lifestyle, culture and language of the country and if you wish (but it's not compulsory) can also prepare you for the nationally recognised language exams. Additional language schools, in alternative locations are also available, please check the CESA website or talk to the CESA staff, for full details. Linguistically you make great leaps in your knowledge of a language and a Gap program is a great contrast to general schooling without representing a total break from the world of study. Best of all you get to meet and share these experiences with incredible people from all around the world. Of course you are always welcome to stay longer! Please contact the CESA Office or view the CESA website for current course costs and session date details. Want More Information about CESA Languages Abroad - Gap Programs? Your request will be sent directly to CESA Languages Abroad. By submitting this form I confirm that I am at least 13 years of age and give my consent to be contacted by CESA Languages Abroad by email as well as by phone and/or mail (if provided).